Bare with me!! This is the craziest June wedding season that I've ever had. I've done 4 weddings this month and have 3 more before its over! I can't wait to blog all these gorgeous weddings later this summer. 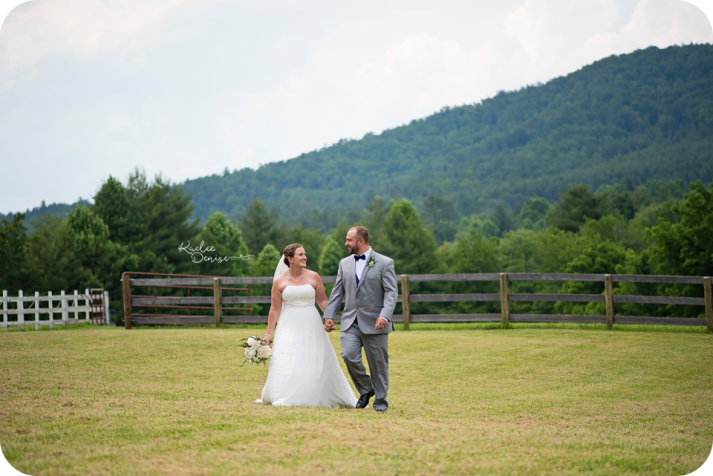 Here is a little sneak peek of Tobae & Colby's wedding at the REEB Ranch earlier this month!